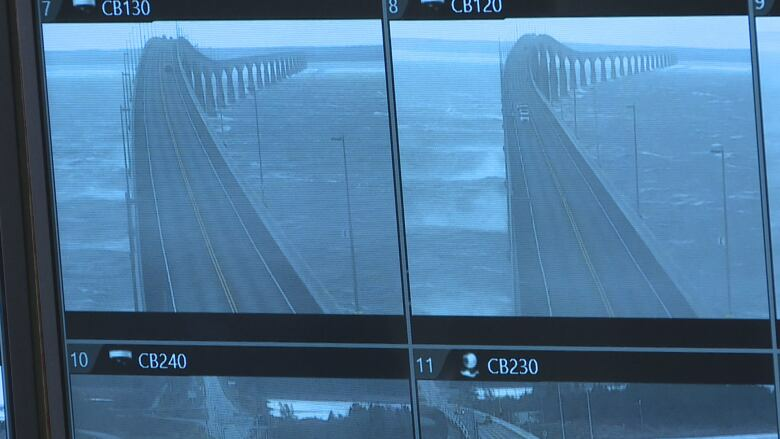 Confederation Bridge was closed to all traffic for hours on Wednesday — a rare event that has only happened around a dozen times in the 21 years of the bridge's operation, the company that operates it said. 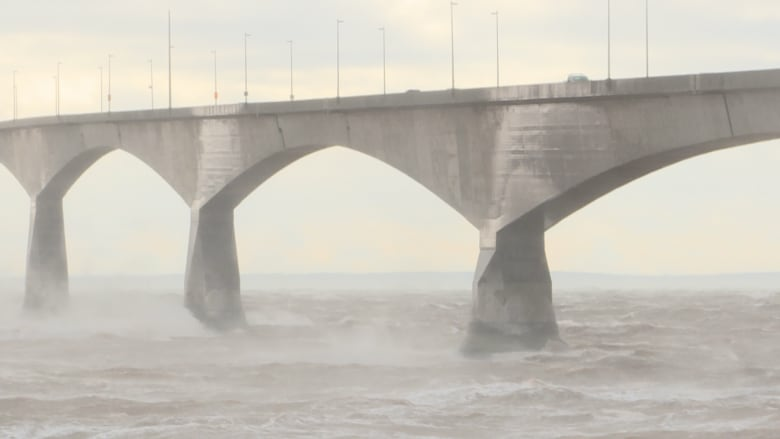 Confederation Bridge was closed to all vehicle traffic for the third time in two days on Wednesday — a rare event for the provincial bridge. The company that manages the crossing said full closures to all traffic have only happened around a dozen times in 21 years. 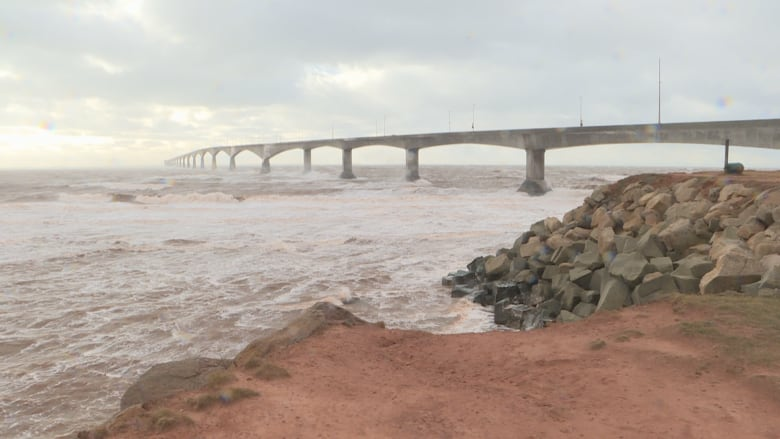 "Usually winds have to be 105 km/h steady for this to happen so that is a rare occurrence," said Strait Crossing Bridge Limited general manager Michel Le Chasseur. "Even if our barrier walls are very high, at 105 km/h steady winds, no cars are allowed. So it is totally shut down." 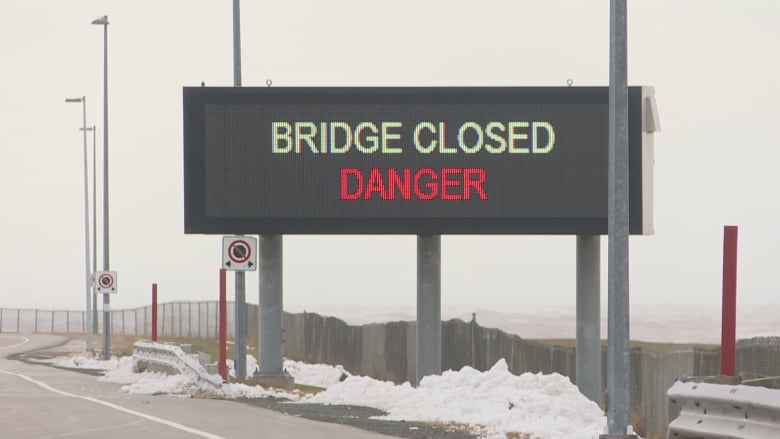 Vehicles were stopped at the toll booths and weigh station on the Prince Edward Island side of the bridge, while Strait Crossing operators closed off the road on the New Brunswick side. That left motorists to decide how the complete closures would impact their plans. "It's pretty windy," said Beth Jardine, driver of one of the first vehicles in line waiting to cross over to New Brunswick. "I'm going to sit'er out.... It doesn't impact my plans." The view was blustery but some visitors couldn't resist braving the elements for some memorable pictures. "Love it," said Pat Barba, a visitor from Ontario who had always wanted to come to Prince Edward Island. "It's definitely an adventure and just loving the view, even though it is cold out it's awesome. I love it." For those who make a living on the road, the closure had a financial impact. 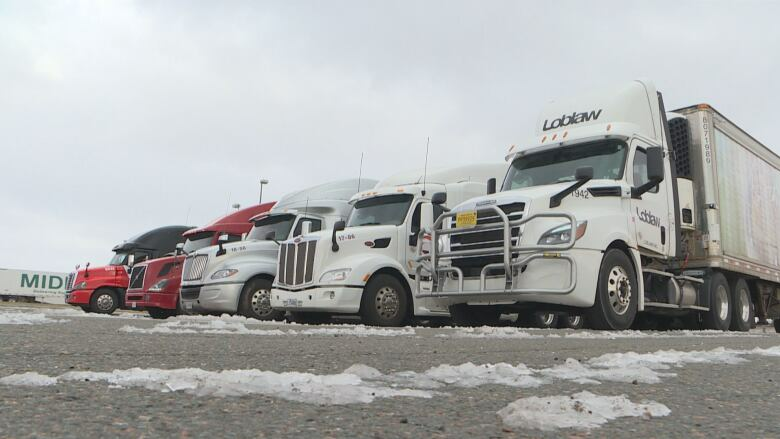 "I got here last night [Tuesday] about two minutes after 9 p.m. and have been here ever since," said Eric Whiteley, a transport truck driver from New Brunswick. He has been living and sleeping in his truck and will continue to until the bridge reopens. He figures the delay has already cost him other work, which means a tremendous drop in salary while he waits. "I would have had a run to Greenwood [N.S] today. Instead I lost that to sit for a few dollars an hour." Bridge Crossing staff were on hand to continue monitoring the situation and wind speeds, updating information every six minutes. 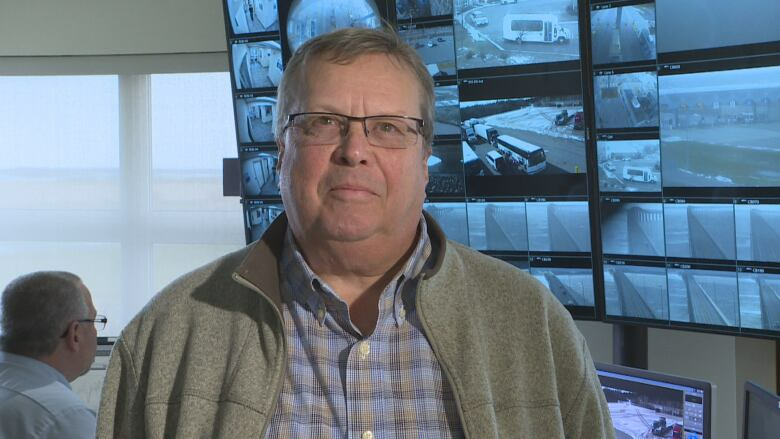 "We do inspect the bridge and we keep inspections going because [wind] is an important factor," said Le Chasseur. "In the middle of winter, ice is an important factor, so we keep a close eye on everything." Le Chasseur said the windy season for the bridge begins in October and will continue until March — with an average of 50 closures to high-sided vehicles during that time. He says people looking for up-to-date information can go online or download the app that has bridge status and current wind speeds.